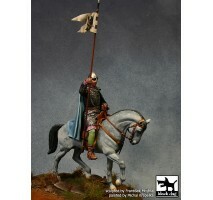 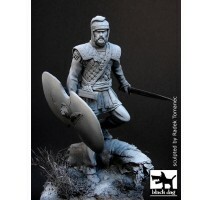 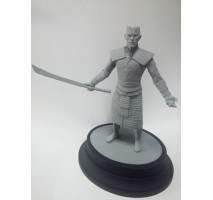 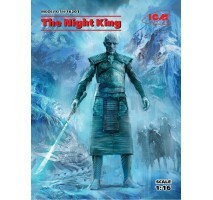 1:72 Czech AF - 6 figures..
1:16 Night King (100% new molds) - Game of Thrones figure.. 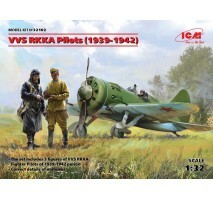 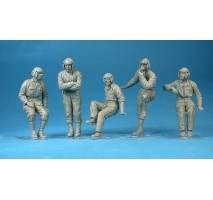 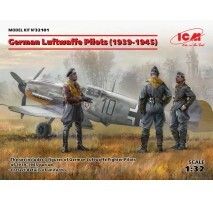 Figure set - German Luftwaffe Pilots (1939-1945) Scale 1:32Contains 3 figuresBrand / product number - ICM 32101..
1:32 VVS RKKA Pilots (1939-1942) (3 figures) (100% new molds)..
1:32 German Luftwaffe Cadets (1939-1945) (3 figures) (100% new molds)..
1:35 Soviet Drivers (1979-1991) (2 figures) (100% new molds)..
1:35 German Drivers (1939-1945) (4 figures) (100% new molds)..
1:35 RKKA Drivers (1943-1945) (2 figures) (100% new molds)..
1:72 TEUTONIC KNIGHTS - 34 figures..
1:72 FRENCH FOREIGN LEGION - 50 figures..
1:72 ARAB/MUSLIMS WARRIORS - 50 figures..
1:72 GLADIATORS - 20 figures..
1:72 WWII-GERMAN ELITE TROOPS - 48 figures Period: Second World War Country: Germany Skill: 1 German elite troops On 16th December, 1944, the German forces moved through the forests of the Ardennes, in Belgium, to attach the First U.S. Army. 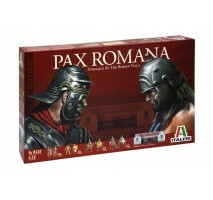 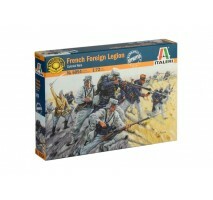 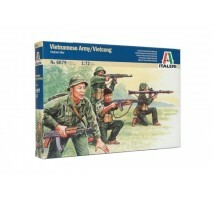 This was..
1:72 VIETNAM WAR: VIETNAMESE ARMY-VIETCONG - 50 figures..
1:72 BATTLESET: PAX ROMANA - 109 figures..
1:72 BRITISH COLONIAL INF. 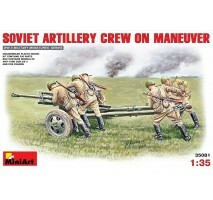 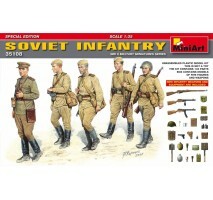 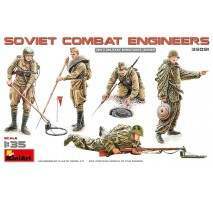 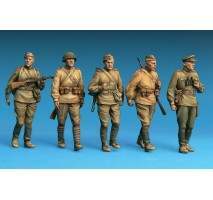 w/SEPOYS - 50 figures..
1:72 BRITISH HUSSARS CAVALRY - 12 figures..
1:35 German Artillery Crew Riders - 5 figures..
1:35 Soviet Artillery Crew on Maneuver - 5 figures..
1:35 SOVIET COMBAT ENGINEERS - 5 figures..
1:35 Soviet Infantry. 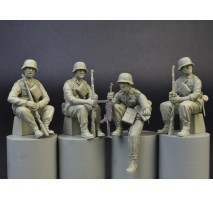 Special Edition - 5 figures..
1:35 U.S. 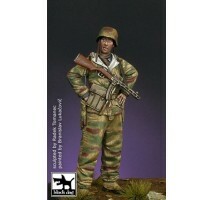 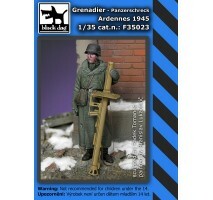 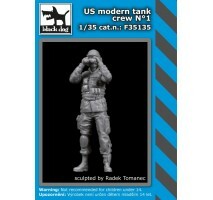 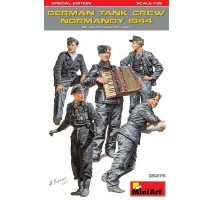 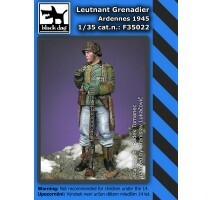 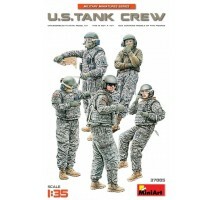 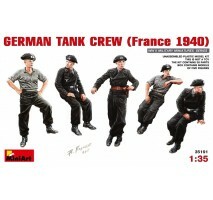 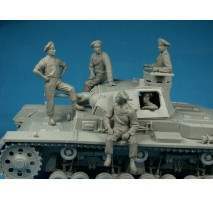 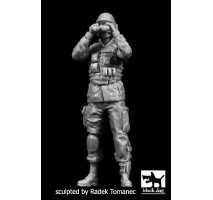 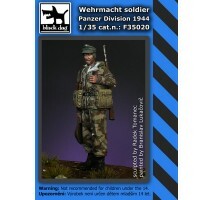 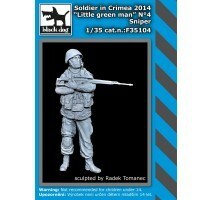 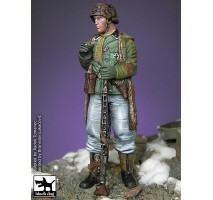 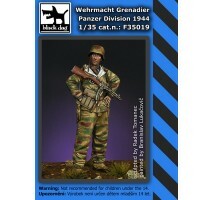 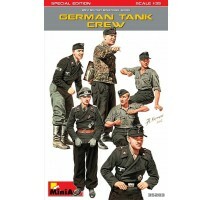 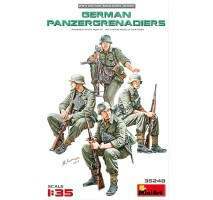 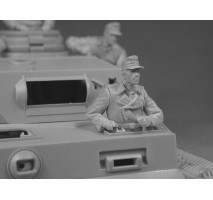 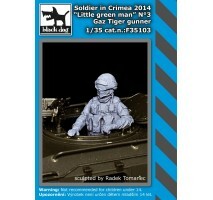 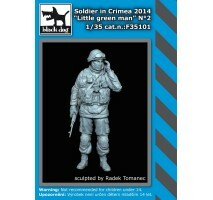 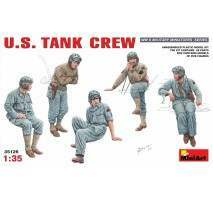 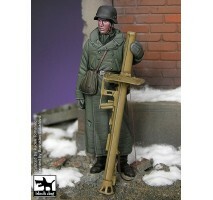 TANK CREW - 5 figures..
1:35 German Tank Crew (France 1940) - 5 figures..
Miniart 35248 - 1:35 GERMAN PANZERGRENADIERS - 4 figures..
1:35 German Tank Crew ( Normandy 1944 ) Special Edition - 5 figures..
1:35 German Tank Crew. 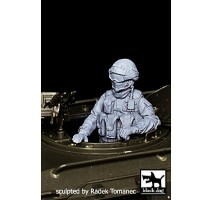 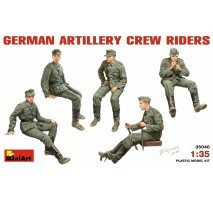 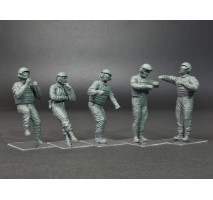 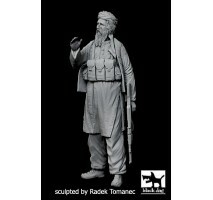 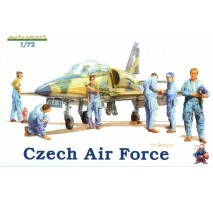 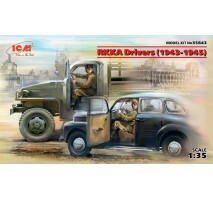 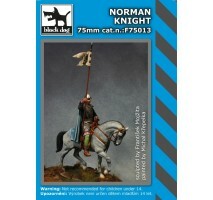 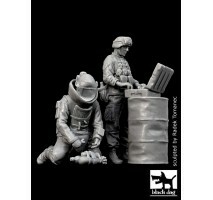 Special Edition - 6 figures..
1:35 U.S. Motorcycle Repair Crew. 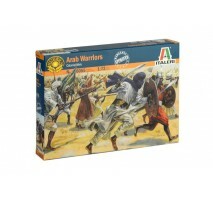 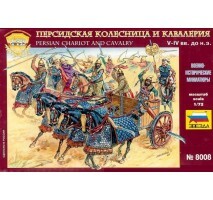 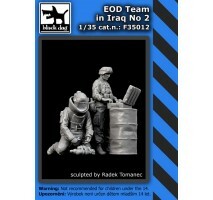 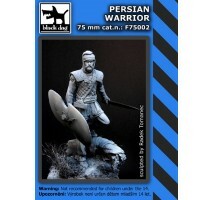 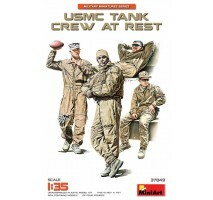 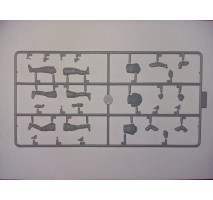 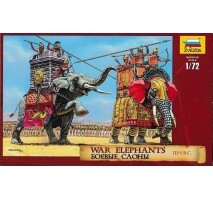 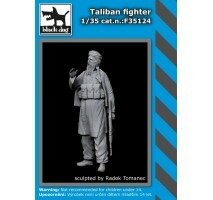 Special Edition - 3 figures BOX CONTAINS MODELS OF TWO MOTORCYCLES WITH THREE FIGURES PE PARTS ARE INCLUDED TOOLBOXES & TOOLS ADDED DECAL SHEET IS INCLUDED..
1:35 USMC Tank Crew at Rest - 4 figures..
1:72 PERSIAN CAVALRY - 9 figures..
1:72 War elephants III-I B.C. 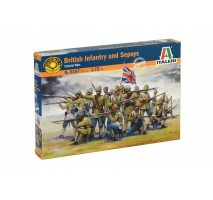 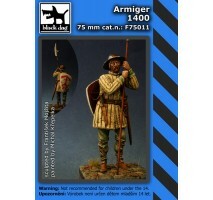 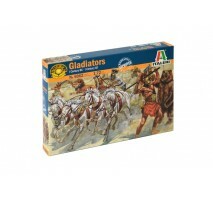 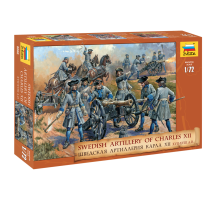 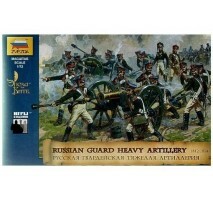 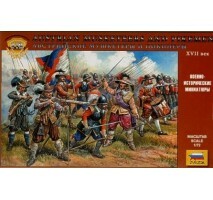 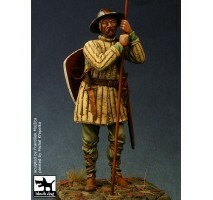 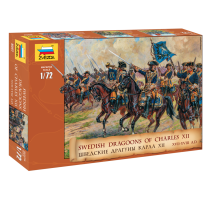 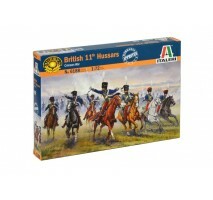 - 7 human, 2 elephant figures..
1:72 RUSS.HEAVY ARTILLERY W/CREW - 35 figures..
1:72 Austrian musketeers and pikemen 16-17th c. - 45 figures..
1:72 SWEDISH ARTILLERY CHARLES XII - 37 figures This kit consists of: 4 unpainted cannons, 4 mounted and 33 foot figures..
1:35 Grenadier panzerschreck Ardennes 1945..
1:35 Leutnant grenadier Ardennes 1945..
1:35 Soldier in Crimea N°2..
1:35 Soldier in Crimea N°3 Gaz Tiger gunner..
1:35 Soldier in Crimea N°4 sniper..
1:35 US modern tank crew N°1.. 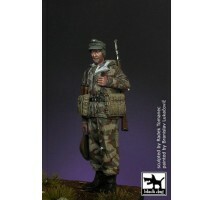 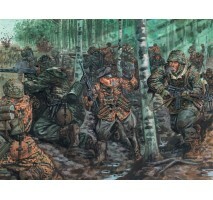 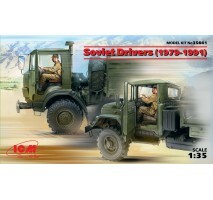 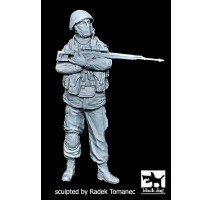 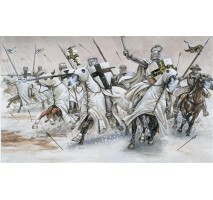 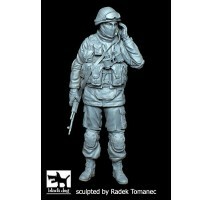 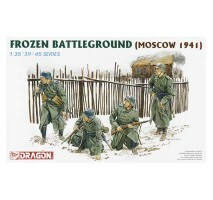 Scale model figure set - Dragon 6090 Frozen Battleground (Moscow 1941)Scale 1:35- set contains 4 figures and accessories- highly detailedThis kit has to be built and painted, does not contain paint, brushes, glue or other tools. 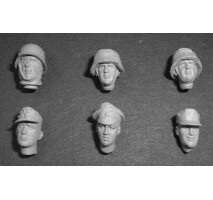 These must be bo..